Common sense is that miscellaneous key on your key ring. Everybody has one, but it rarely gets used. Opinions are like landmines–they should be navigated with care. Being offended is like getting wet in the rain, it’s going to happen, but unless you’re the wicked witch of the west or made of sugar, it shouldn’t ruin your day. 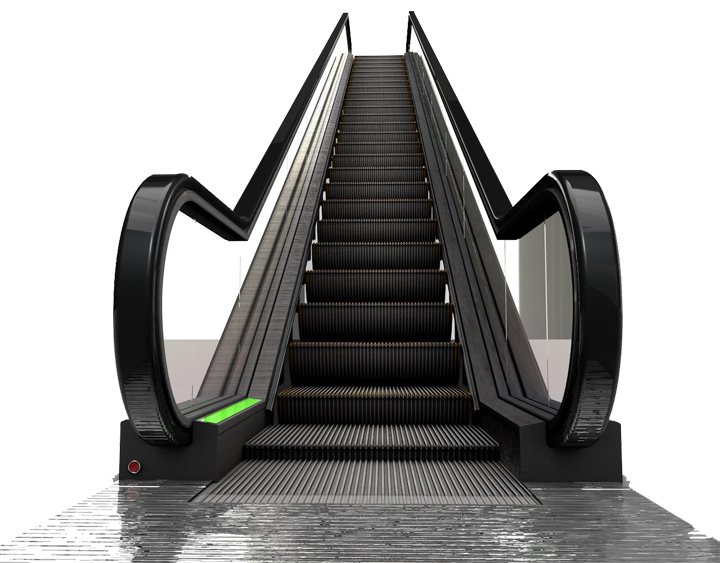 Life is like an escalator, it keeps moving whether you do or not. It’s a hostage situation out there when nobody uses that key, skirts those landmines, or bothers to just dry off. Be kind, step to the side. This entry was posted in It's all about me, It's all about You and tagged Mary Lamphere, Maryisms, who said that? life is like an escalator, words of wisdom, you're going to get wet in the rain. Bookmark the permalink. Love the one about being offended and getting caught in the rain. You’re right: they shouldn’t ruin your day. About not stopping at the top of escalators: I’m afraid we did just that at O’Hare Airport with our four year old son. His first four years were spent in northern Nigeria where he rarely saw stairs and never saw an escalator. The one at the airport freaked him out and there was quite a back-up before I, with arms full of luggage, could coax him onto the escalator. Which leads me back to your comment that “Life is like an escalator, it keeps moving whether you do or not.” Sometimes, though, it looks so scary that we need someone to coax us back on and stay with us a while. I can only imagine what your son was thinking as you approached that escalator! Under different circumstances, had he time to acclimate on his own time and terms, it could have been quite the adventure.